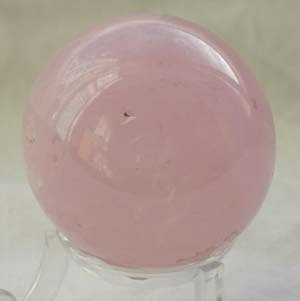 Tagged as clear quartz, rose, rose quartz, sphere. 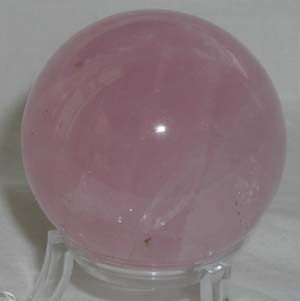 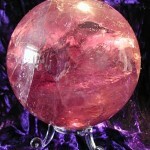 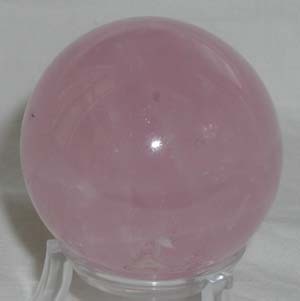 A beautiful rich rose quartz sphere. 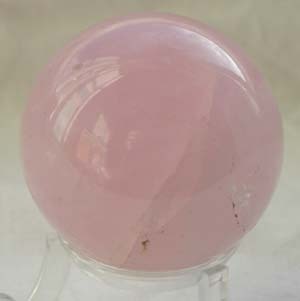 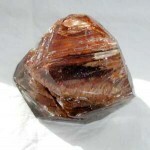 Rose quartz is good for facilitating work with the emotions.